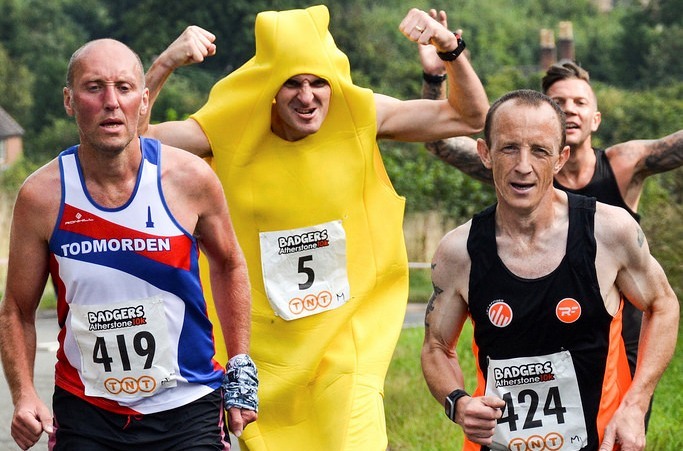 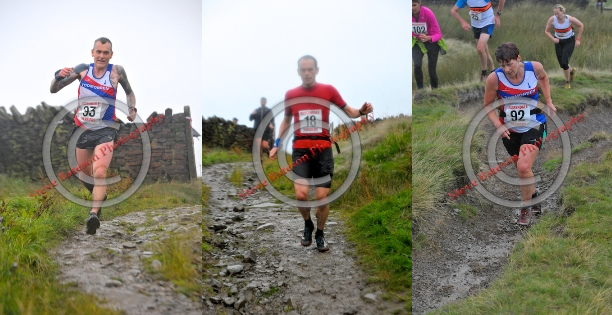 Crowden Horseshoe Fell Race, 28 August 2016 Report by Paul Alexander The 8 mile Crowden Horseshoe fell race with 1700ft of climb also featured on Sunday 28th August. 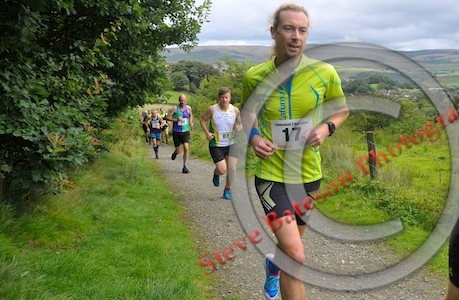 John Allan was the only Todmorden Harrier in action and managed to achieve a fantastic 9th place. 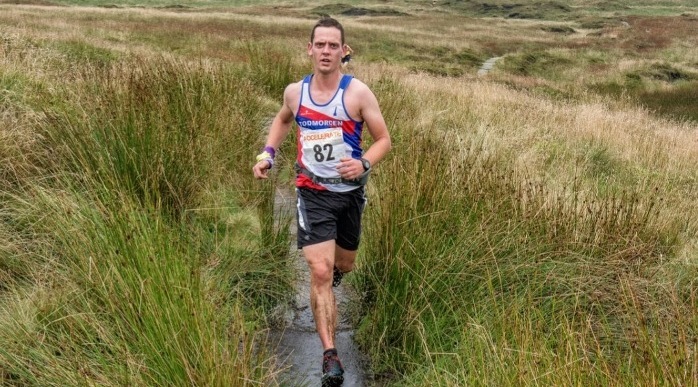 Results not available on date of report. 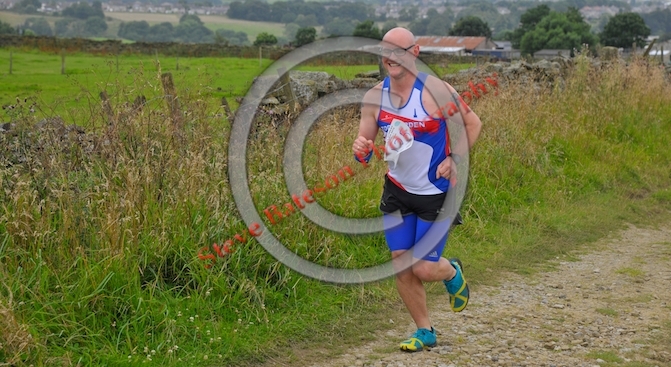 Worsthorne Moor Trail Race, 7 August 2016 This local 7 mile event takes runners out from Worsthorne and around the delights of the Hurstwood and Cant Clough reservoirs before returning home. 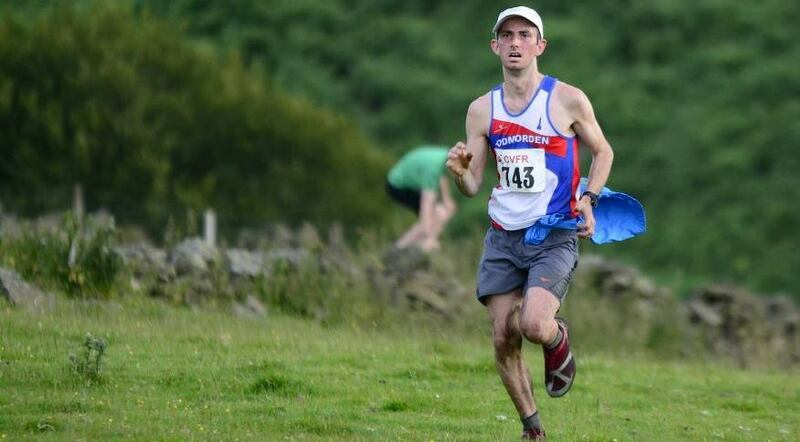 Matt Annison was the sole representative of Todmorden Harriers, coming home in 62nd position (of 136 starters) in a time of 55.33.